Nigeria. It was not long before he threw his daughter in front of the camera, where she headlined two national television commercials for the iconic detergent brand OMO. 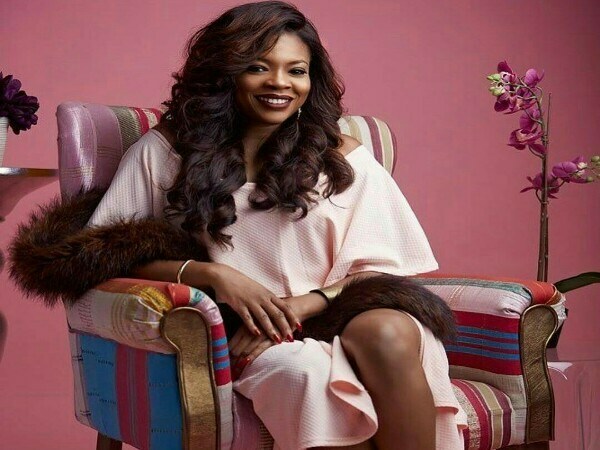 Though a law school graduate, Kemi has, in a short space of time, excelled in the entertainment both in Nigeria and across sub-Saharan Africa. Starting out as a radio personality with Rhythm 93.7FM, Kemi soon became the voice behind two nationally syndicated hit shows: Soul’d Out and her signature, Sunday at the Seaside, also frequently helming other shows on the station. Slowly, she began to transition from her first love, radio, to focus on a budding television career. Today, she is one of Nigeria’s top television personalities and producers, having hosted hit shows on MNet (Studio 53, Temptation Nigeria), Sound city (Lifestyle, Celebrity Profiles, Chat Room, various red-carpet specials), and the nationally syndicated reality show, Maltina Dance All for three years running. 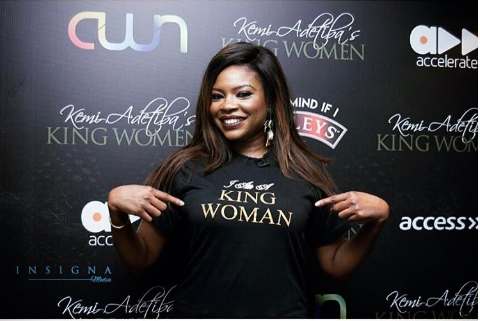 The Future Nigeria Awards have taken notice, nominating Kemi for the On-Air Personality of the Year award five years in a row (including 2011, where she became the first double-nominee in the ceremony's history with a nod for Screen Producer/Director of the Year). Thanks to her fun, affable personality, Kemi was tapped to host numerous events including Silver bird Entertainment's 25th Anniversary Gala, the Dance Theatre of Harlem's Year-End Celebration show (alongside DTH founder, the great Arthur Michelle), the launch of HAUTE fashion magazine in New York, the 2008 Future Nigeria Awards (with Nollywood actor Raz Adoti), the 2009 Hip-Hop World Awards, and MADE Magazine’s “Celebrities on the Runway” show. In 2007, after years of success in front of the camera, her love of storytelling drew her to enrol in the New York Film Academy. 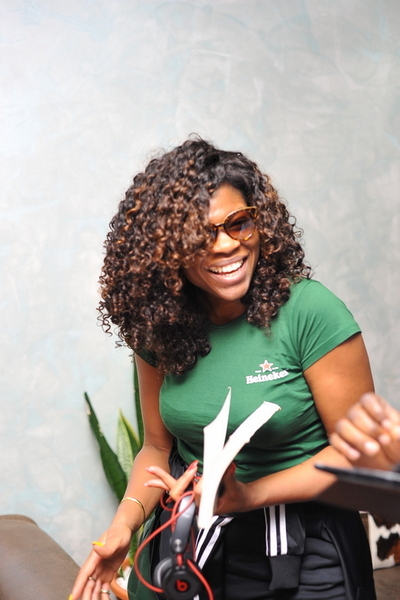 Today, Kemi is an award-winning director, producer and cinematographer. Her body of work includes music videos, commercials, television content and films. Shortly after its release, her short ‘Across a Bloodied Ocean’ was screened at the Pan African Film Festival in Los Angeles and the National Black Arts Festival in Atlanta. That same year, her production company, K-Alpha, produced for DVD The 2009 ThisDay Music Festival featuring headline act R.Kelly. Her time as a speaker and judge at 2010's FIVECC 2010 (Music Film Festival) in Alicante, Spain, inspired her to do more to shine a spotlight on the music video works of her African contemporaries by launching the continent's first Music Video Festival. Kemi's other upcoming projects include multiple films and a social-media-driven charity, #PayItForward. In 2017 she started a series titled ‘’King Woman’’ stating the reason she developed the series ‘’is because I wanted women to see these role models of the earth, these women that we draw inspiration from that we put in pedestals, I wanted them to see them in their glory, but also understand that they have also gone through life, and life for them was not easy…people need to hear these stories, and I am so grateful to everyone who gave me their time to make this series’’. 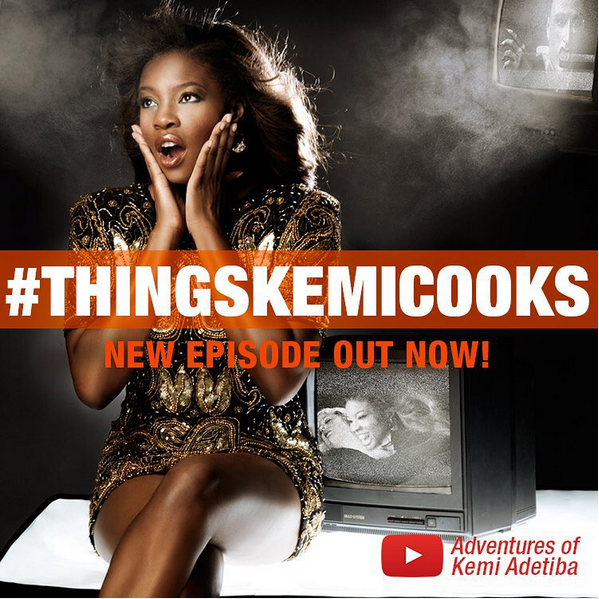 Kemi loves to cook, she started the series ‘’Things Kemi Cooks’’.